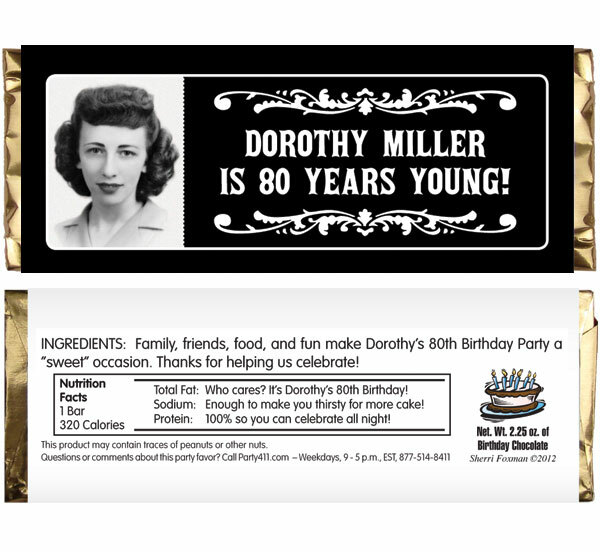 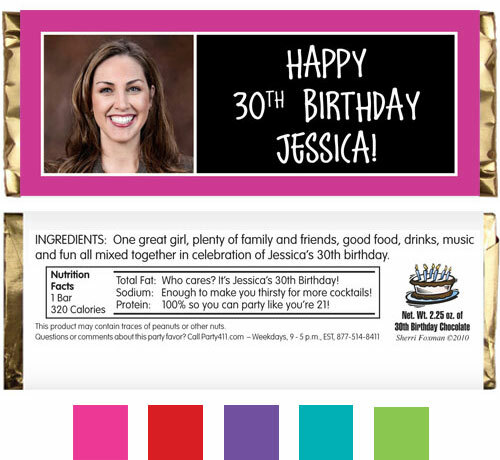 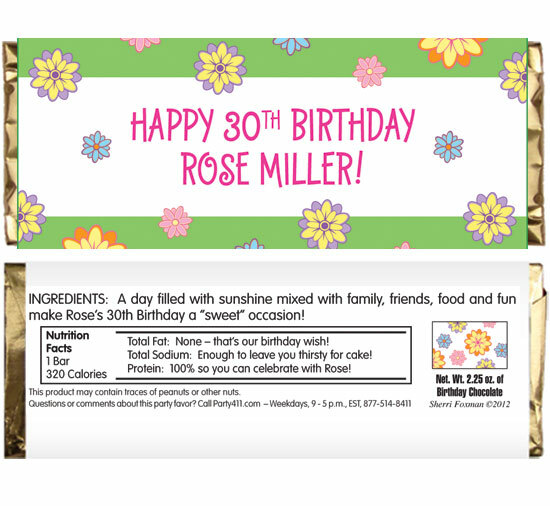 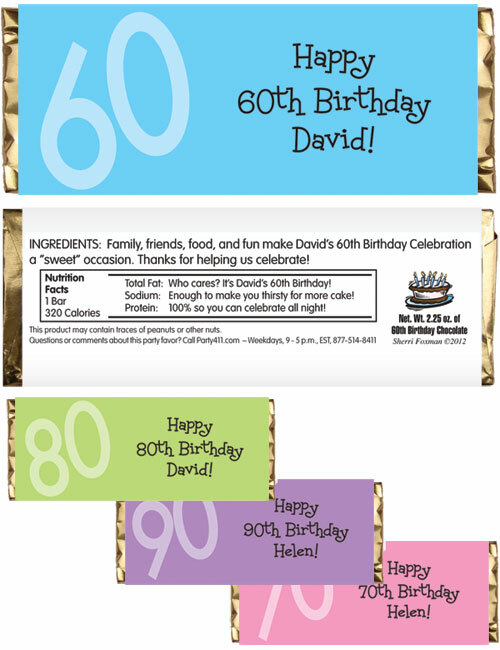 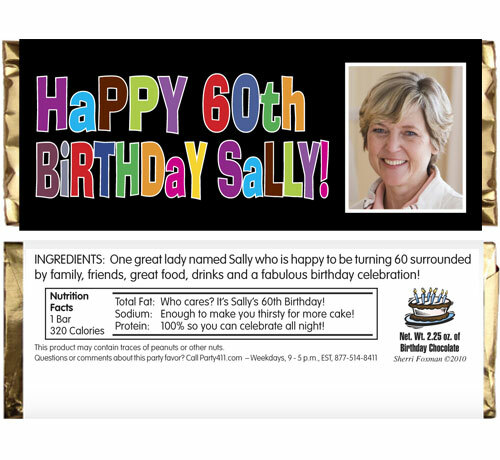 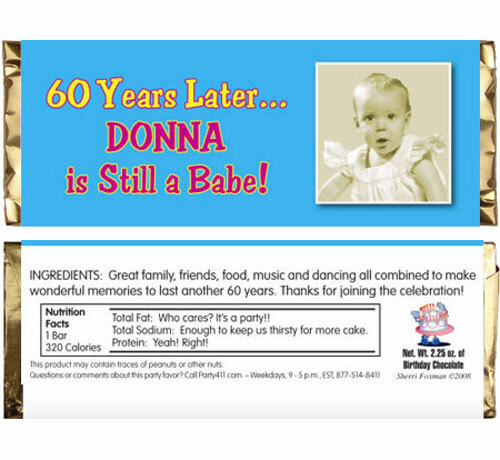 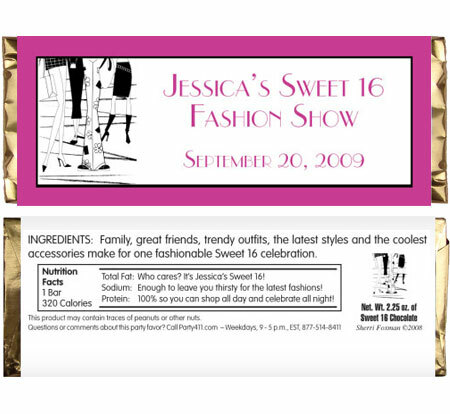 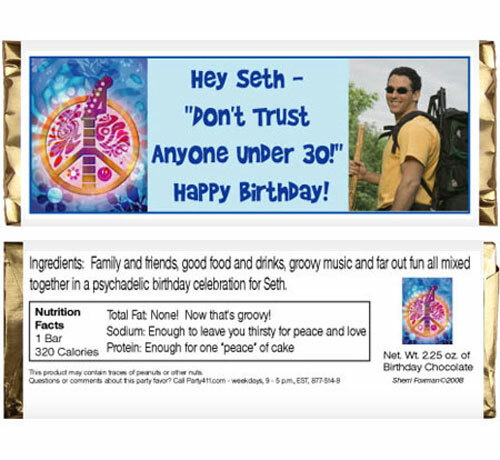 Personalized theme Birthday Candy Bar Wrappers. 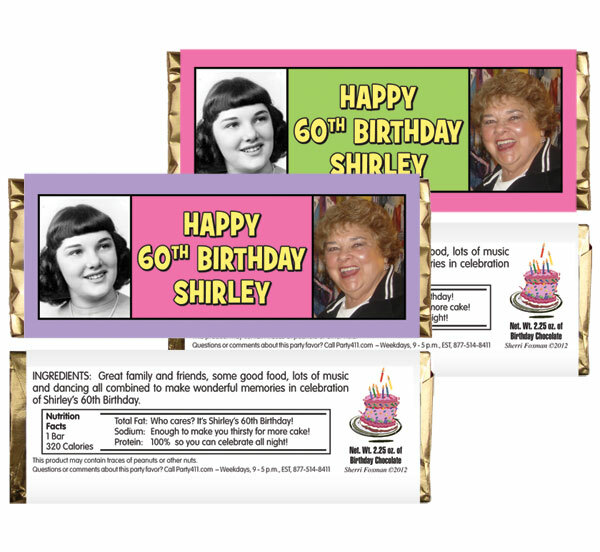 Having a theme party for your birthday? 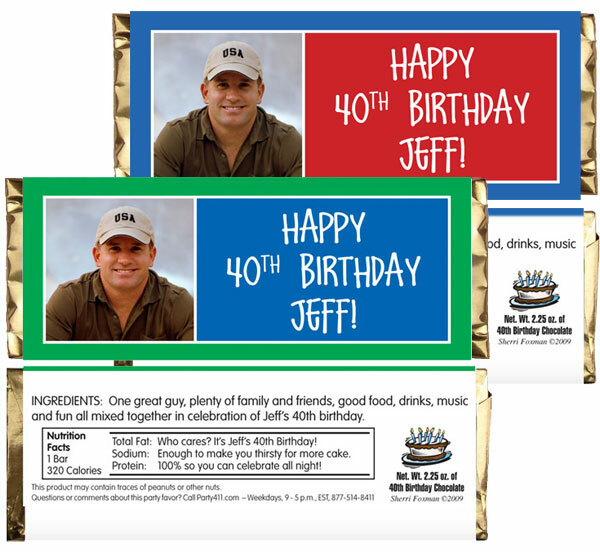 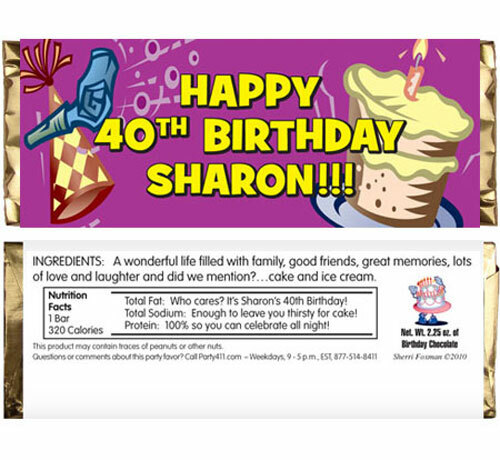 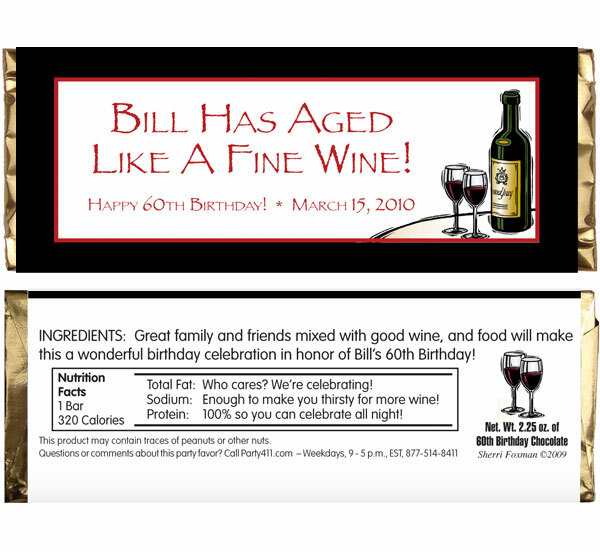 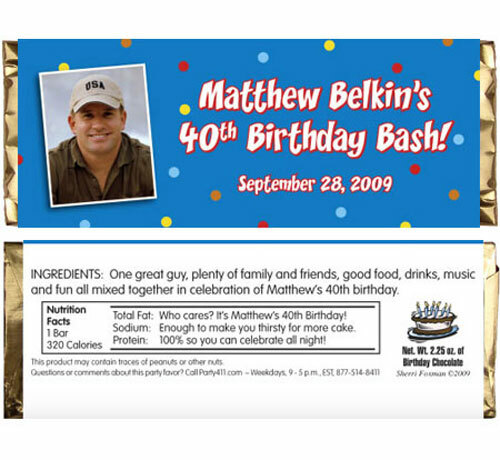 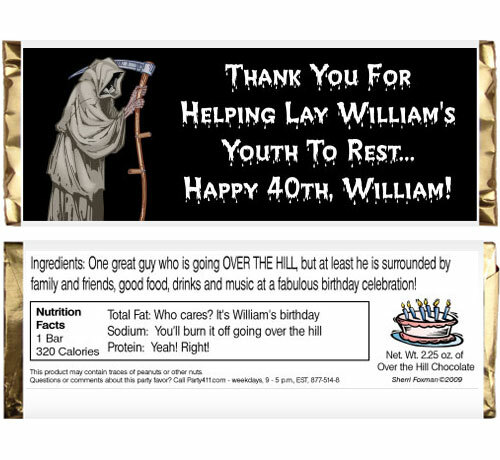 Party411.com offers a variety of theme birthday candy bars and wrappers. 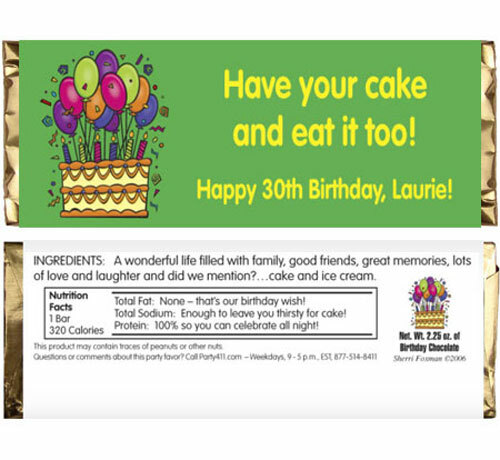 Don't forget to add a photo! 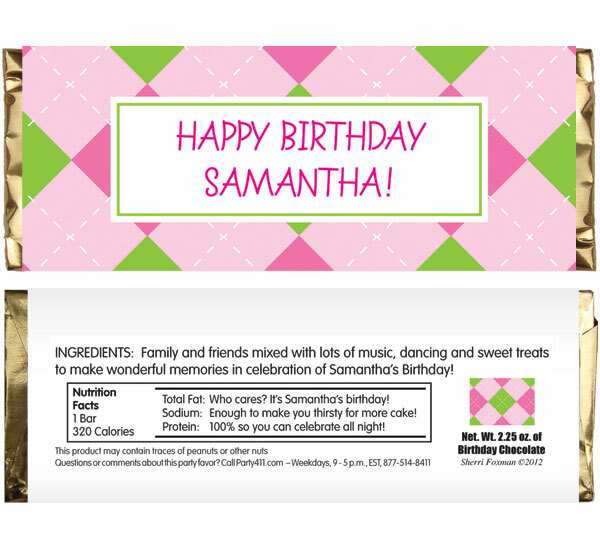 The picture is the star of this design. 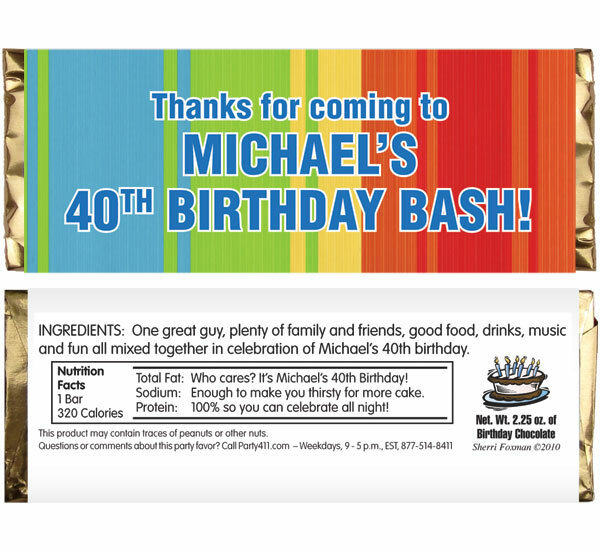 The perfect favor for one of our most popular parties. 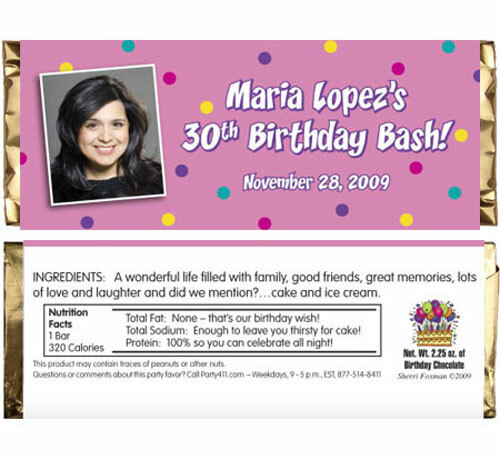 Capture 2 pictures on this fun party favor. 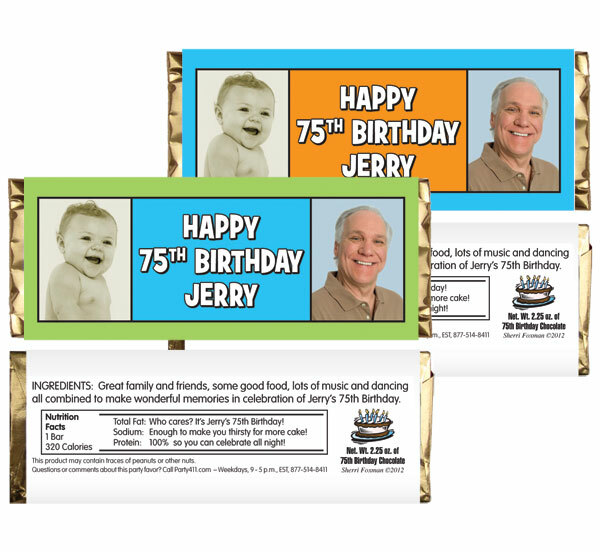 Have your candy bar and eat one too! 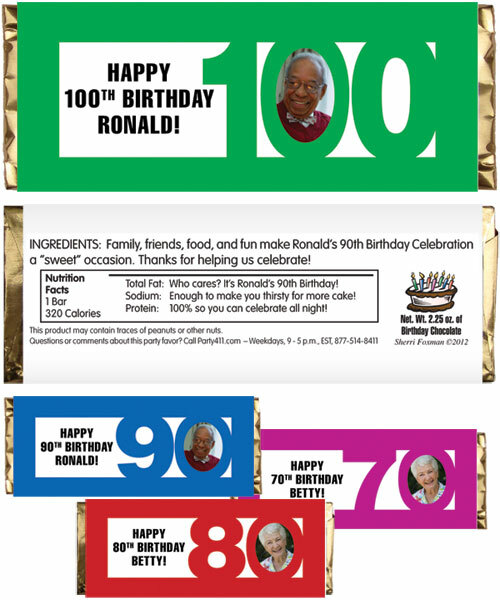 This party favor makes people smile. 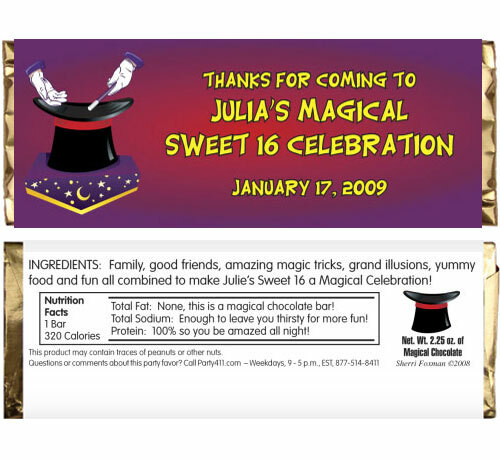 It's like magic.